Fight your way free in one-on-one fights against deadly adversaries. 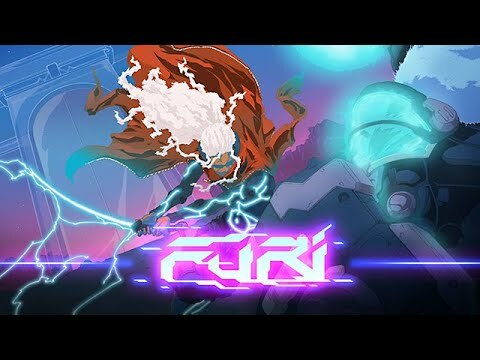 Furi is all about the tension of one-on-one fights against deadly adversaries. It’s an intense, ultra-responsive hack-and-slash with a unique mix of fast-paced sword fighting and dual-stick shooting. Each of the formidable guardians -- designed by Afro Samurai creator Takashi Okazaki -- has a unique and surprising combat style that requires focus and skill to defeat. The high-energy action gets a boost from an explosive soundtrack composed by up-and-coming electro musicians. Fight your way free in this fast-paced sword fighting and dual-stick shooting game.